Mikä Hellsing- hahmo sinä olet? 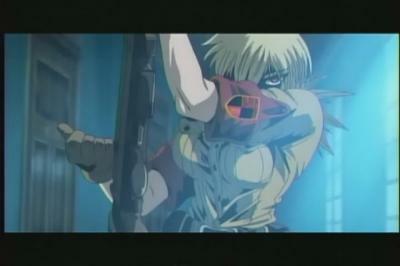 Who are you from Hellsing? You are a dream of any man – a beautiful, blonde 22 year old…STOP DROOLING!! !...Anyway, you are responsible, smart and strong leader, who can make quick and good decisions, however you are too cold and serious to reveal your feelings to anyone. 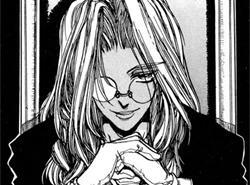 Leader of the Hellsing Organization and master of Alucard. .. Tuota joo. 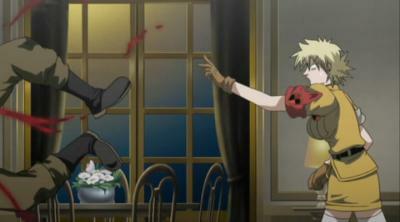 8'D Ja toisestakin tuli sama hahmo.. ^^"
You are a maniac, however an honest and conscientious one. On the other hand, you are violent, bloodthirsty and REALLY egoistic, but you have a wonderful sense of humor and a really “charming” smile. So... we respect you. 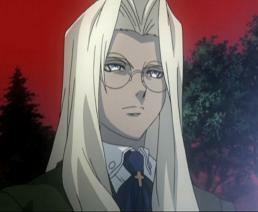 Master Vampire enslaved to the Hellsing Organization.